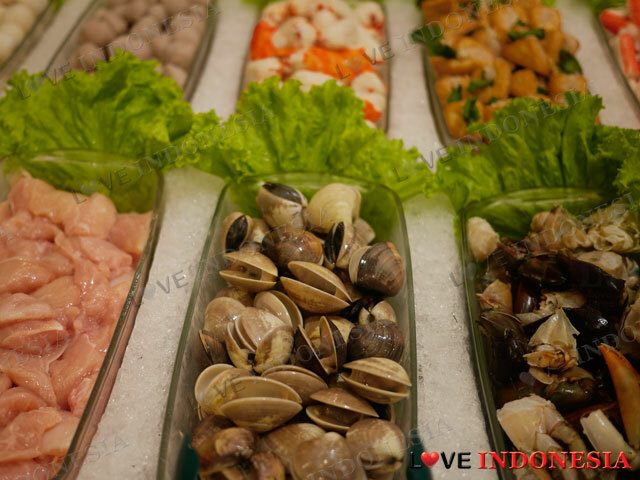 It is common knowledge that Jakartans are a fan of the Japanese dishes of Shabu-Shabu and Yakiniku. Thus you can imagine how well received an "All-You-Can-Eat" Shabu-Shabu and Yakiniku restaurant is going to be in central Jakarta. Pareâ€™Gu to many is the forefront of introducing Japanese Shabu-Shabu and Yakiniku in Jakarta ever since they opened their first restaurant in Blok M area ages ago (which has now closed down). 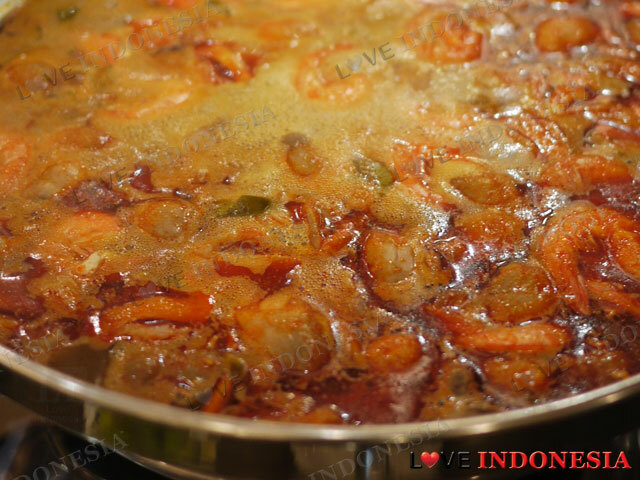 Now the three branches in Kedoya, Pondok Indah and especially in Wahid Hasyim are one of the most sought after family restaurants in Jakarta. Everything , except for drinks, is self service here. When you come in, you will see the chicken broth and the suet in the iron skillet are already on the tables, waiting for the customers. At a bargain of a price, you are able to enjoy the freshest beef, chicken, seafood, vegetables to be grilled on the skillet or boiled in the chicken broth. All of the uncooked dishes are laid out for you in a buffet and this display makes you start eating with your eyes first. 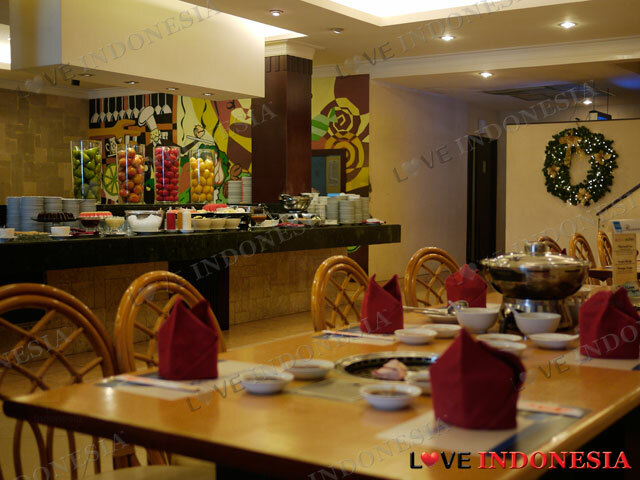 The spread on the buffet table is very generous, with an abundance of choices not only for Yakiniku and Shabu-Shabu ingredients but also has a bottomless supply of cooked dishes such as fried chicken, fried dumplings and Tom Yam Goong. Actually their Tom Yam Goong is one of the most sought after dish at Pareâ€™Gu due to the perfect consistency of sour and spiciness and the generous amount of mushrooms, fresh fish chunks and prawns in their soup. And of course, the sheer thought that it is unlimitedly available to you. After your meal, at Pareâ€™Gu you can enjoy limitless amount of traditional Indonesian desserts. Especially the Es- Campur mixers, shaved ice, condensed milk and the whole nine yards. Overall the best thing about this place is that all the food is fresh, halal and simply accommodates everyoneâ€™s palate. And also, if you choose correctly, you can make for some healthy and tasty dining here. What is near "Paregu Restaurant"?